GIVEAWAY! Disney Dooney and Bourke Wristlet! | Focused on the Magic : GIVEAWAY! 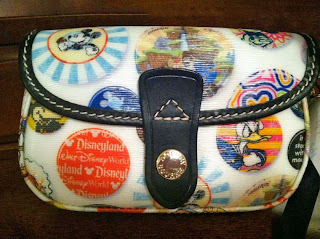 Disney Dooney and Bourke Wristlet! GIVEAWAY! Disney Dooney and Bourke Wristlet! 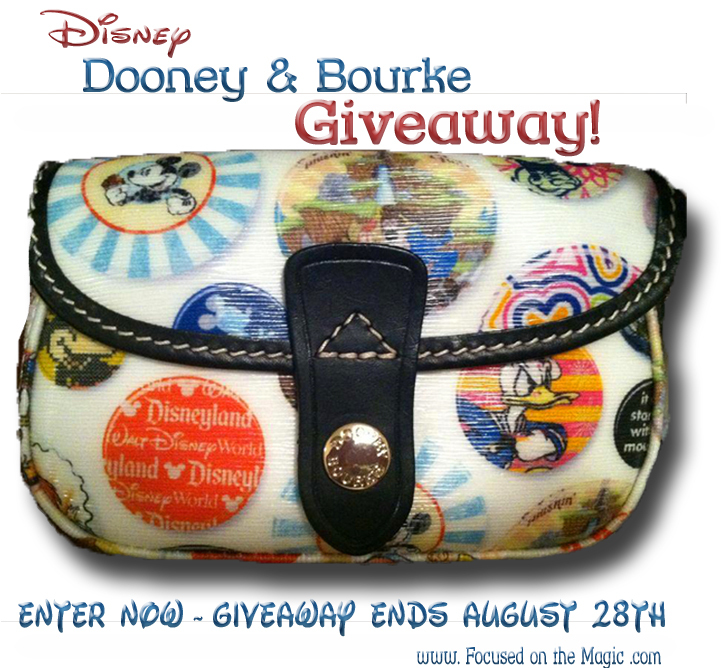 I am super excited today to announce a new Disney Dooney Giveaway here at Focused on the Magic! I have teamed up with a great group of Disney Bloggers to offer one lucky winner a Dooney & Bourke Disney Parks Buttons Mickey Mouse Wristlet! Someone will be delighted to receive this dynamite Dooney prize, but to win, you need to enter! The contest starts at 12:01AM on Monday, August 13, 2012, and to give you plenty of opportunity to win, the contest runs until 12:01AM on Tuesday, August 28, 2012! To enter, you need to complete the entries listed in the Rafflecopter code below. Make sure you enter, and keep checking back, because you can tweet about the giveaway, and you can share the contest, all for extra entries! Thanks, and good luck everyone! Legendary Dooney & Bourke quality and style meets the iconic magic of Disney with this Wristlet featuring colorful button artwork of Disney Parks icons. Crafted of durable cotton and leather, it's perfectly compact for a day on the go. Oh I hope you do too Diane! I love Disney Dooney & Bourke! Good Luck! Good Luck, Brenda! We'll know soon!